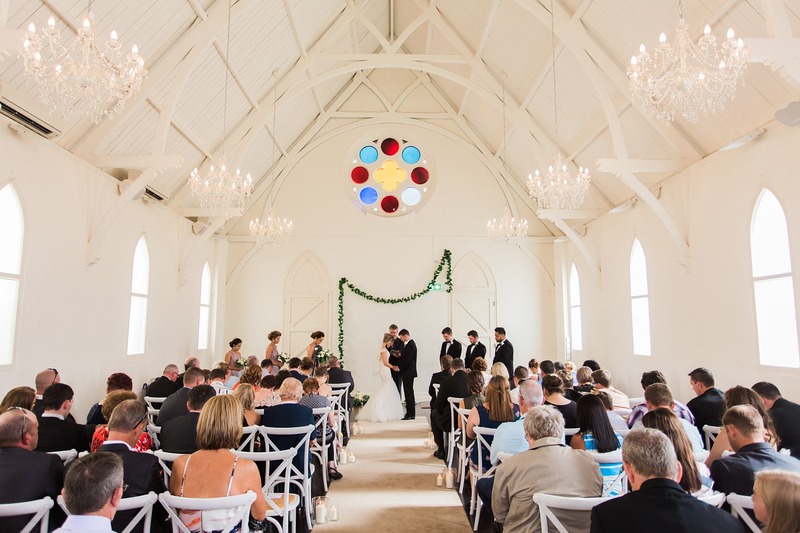 High Church Brisbane allows you to conveniently have your entire wedding all in one beautiful building, over three unique areas. 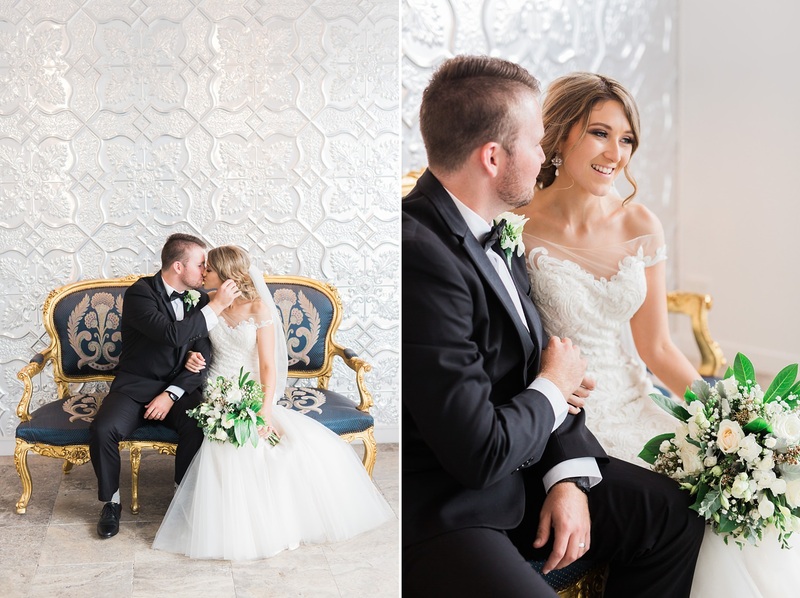 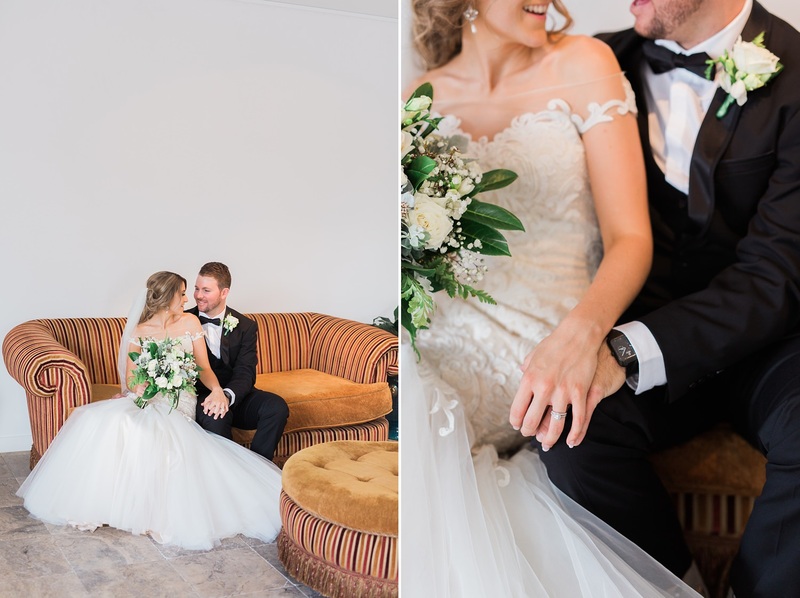 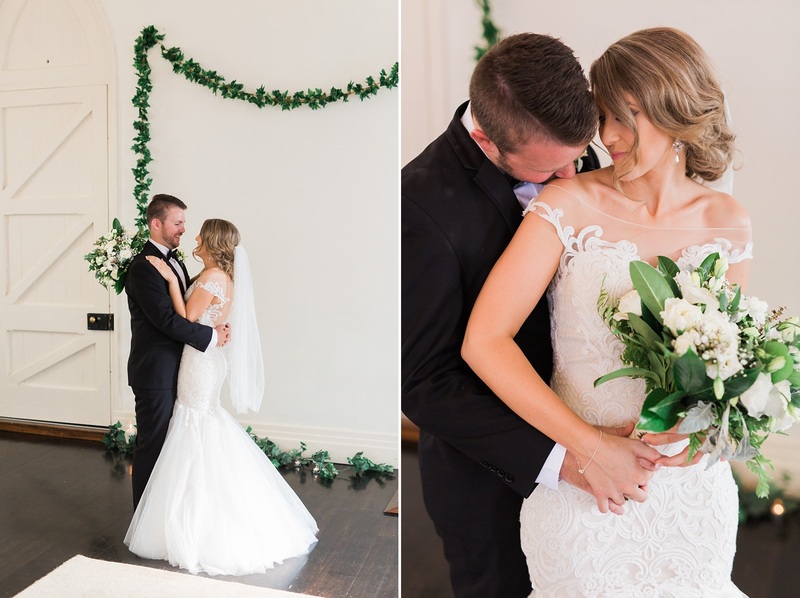 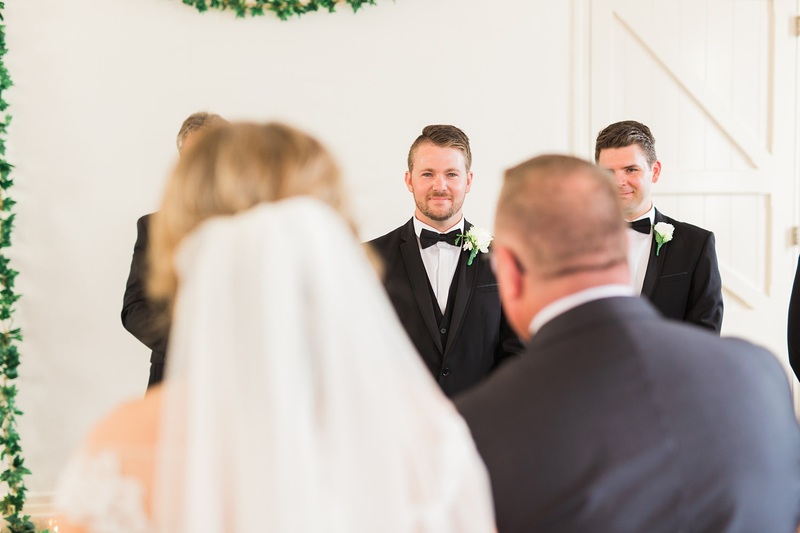 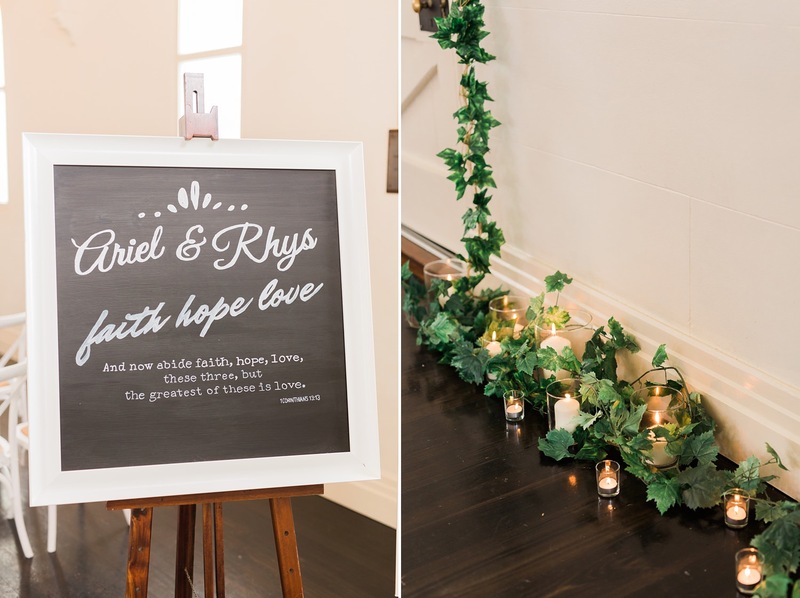 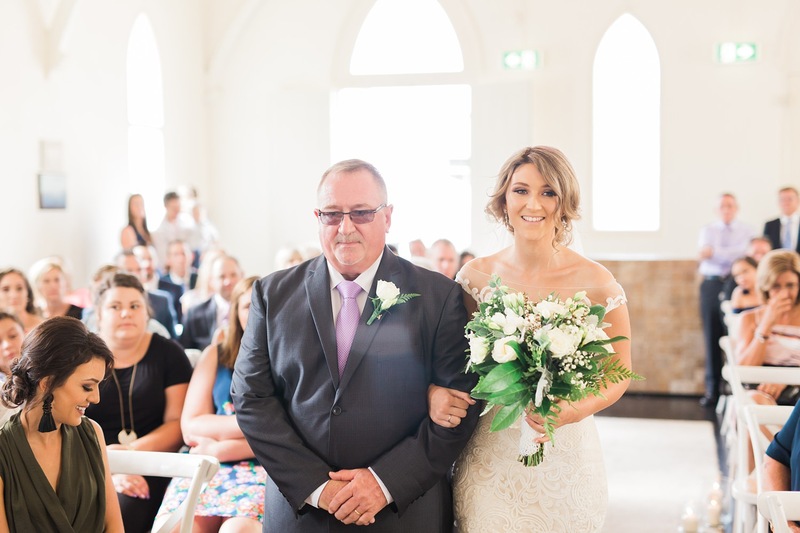 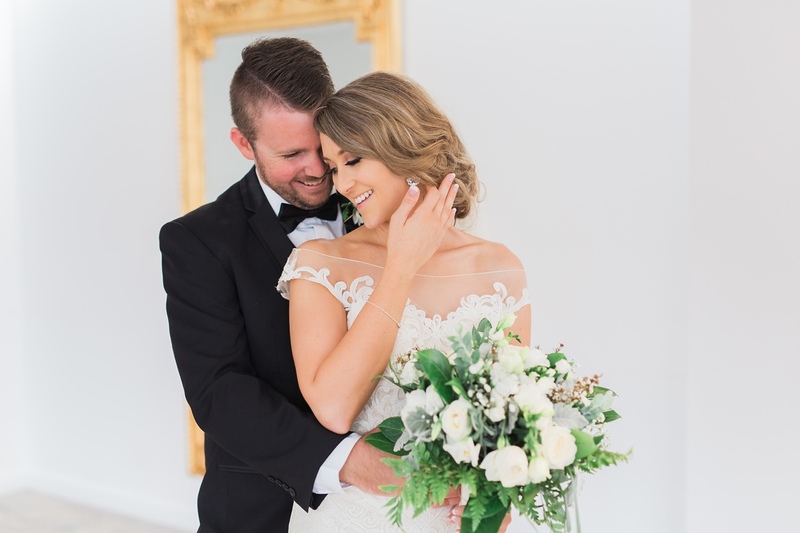 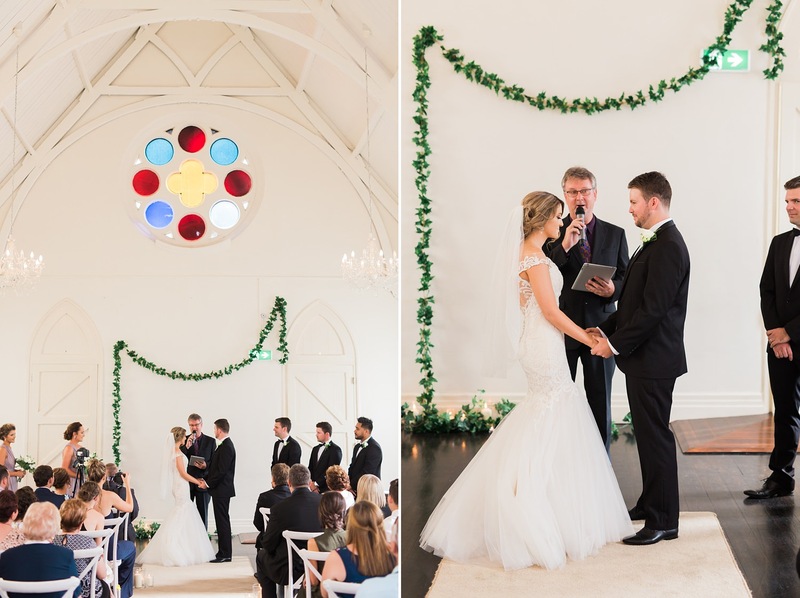 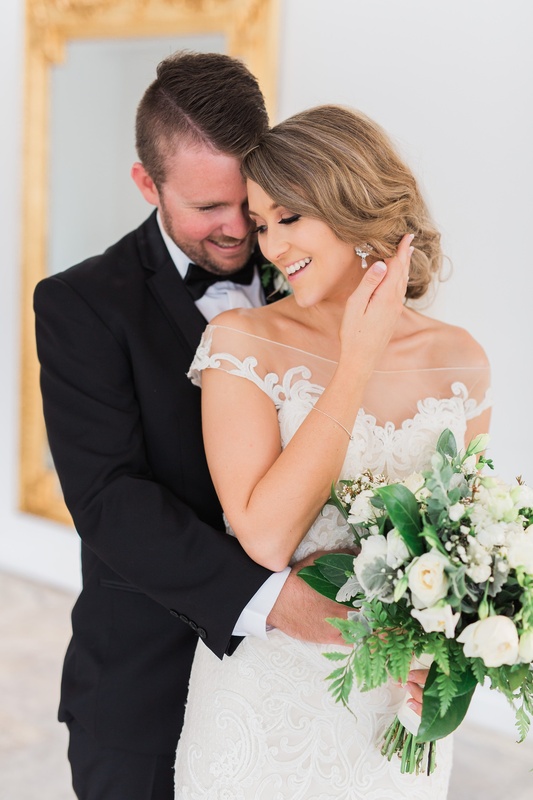 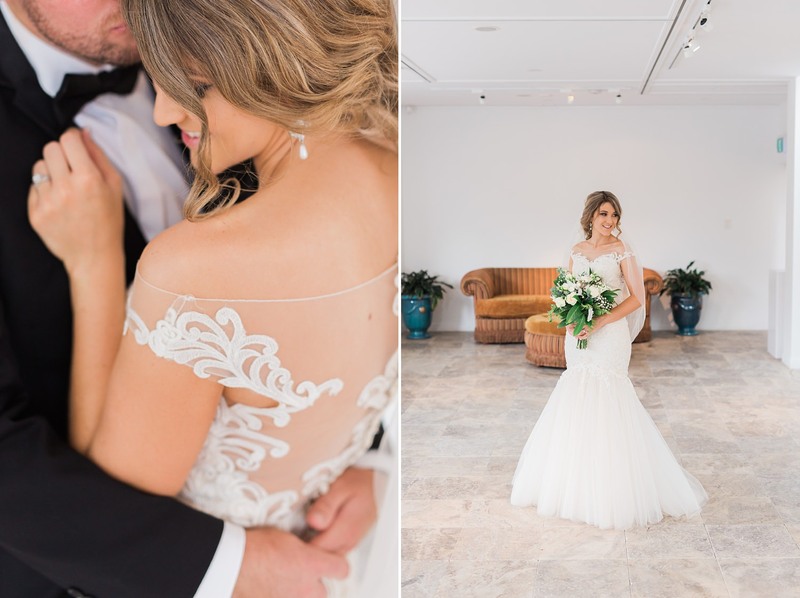 Starting with your ceremony in the heritage listed High Church, followed by drinks on the beautiful rooftop Terrace overlooking Fortitude Valley and the Story Bridge. 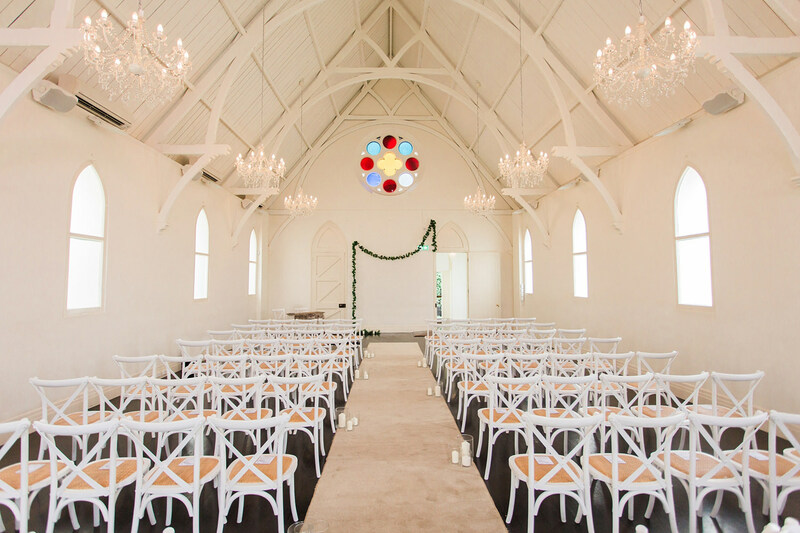 Or alternatively at the downstairs space The Gallery – boasting a modern art deco style with real Versace furniture. 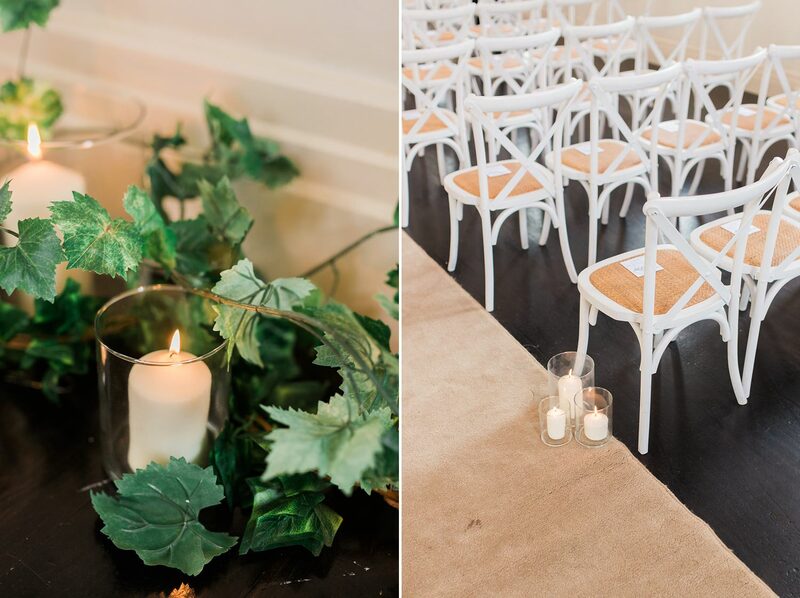 Instead of that awkward break while you have your wedding photos, your guests can mingle with music, beer and bubbles.